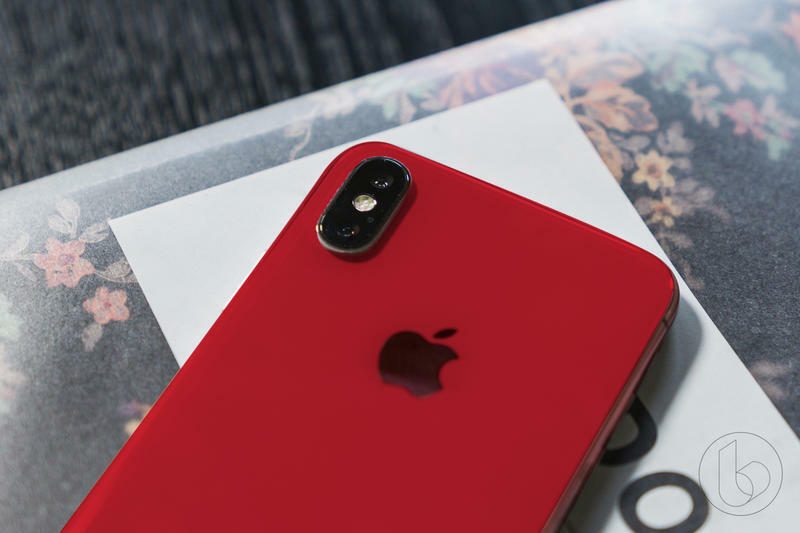 When Apple launches its next wave of iPhone models, they could be infused with some much-needed color. We got a glimpse of what this might look like thanks to a concept from 9to5Mac. Now, we’ve taken it a step further to see what the iPhone X would look like in a variety of different color options, from blue to orange to red. We tried to stick as closely to 9to5Mac’s original concept as possible, but we tweaked images we previously took of the iPhone X to see how the colors would contrast out in the wild. 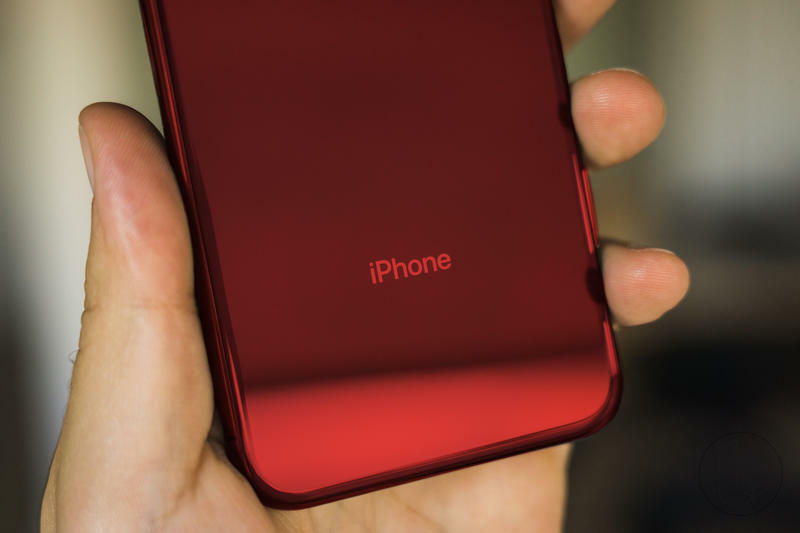 Needless to say, Apple’s decision to bring color to its iPhone lineup is very welcome. 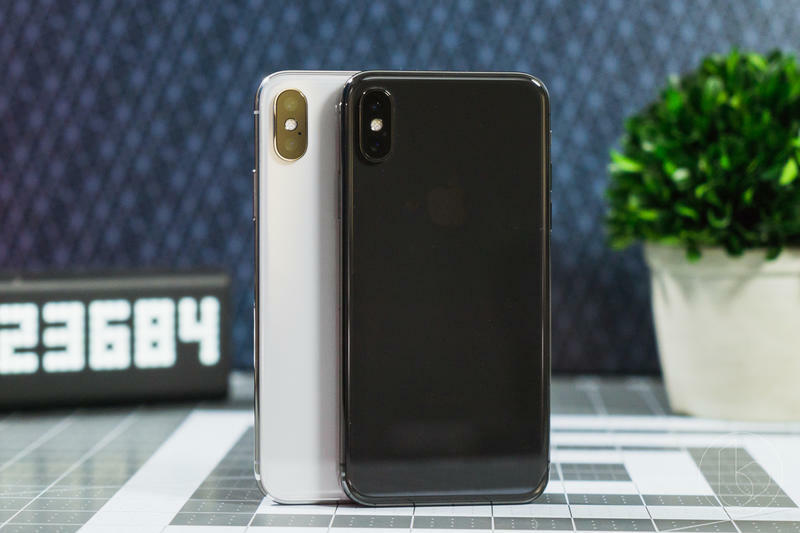 When the iPhone X was introduced last year, Apple only offered the device in silver and space gray, severely limiting the options available to consumers at launch. 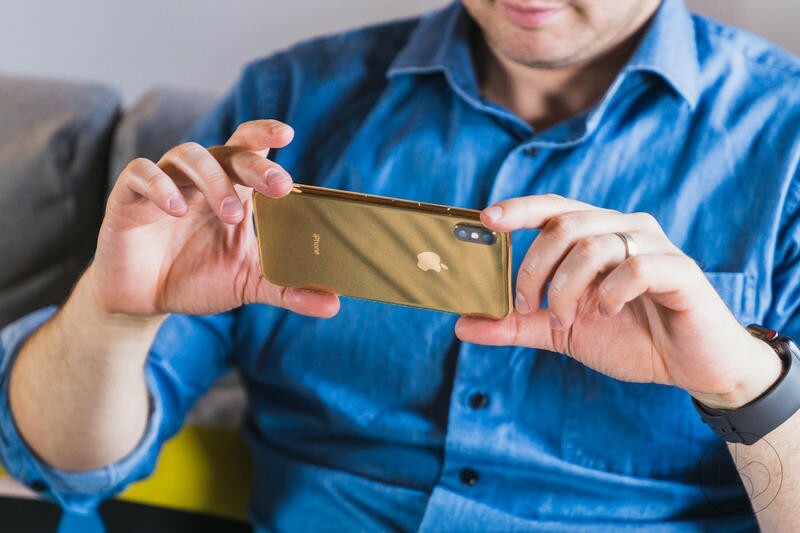 In the past, Apple has offered its high-end iPhone line in everything from rose gold to red. This year’s lineup could really up the ante. The only other time we’ve seen Apple embrace such a variety of colors in the iPhone is when the iPhone 5C debuted in 2013. When the plastic device launched, it came in green, blue, yellow, pink, and white—and they all looked great, especially the blue. 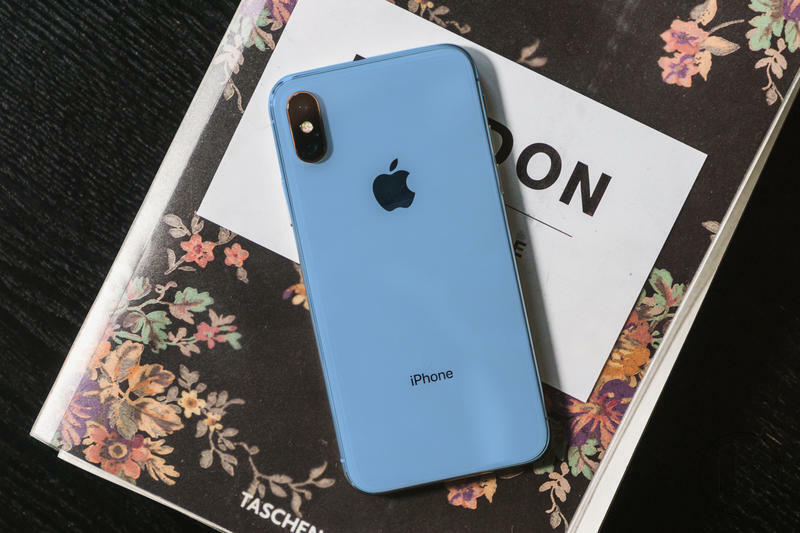 Frankly, Apple’s color options have looked dull ever since, and with rumors that suggest its new iPhone models will feature a design similar to the iPhone X (notch and all), new colors would certainly freshen things up. 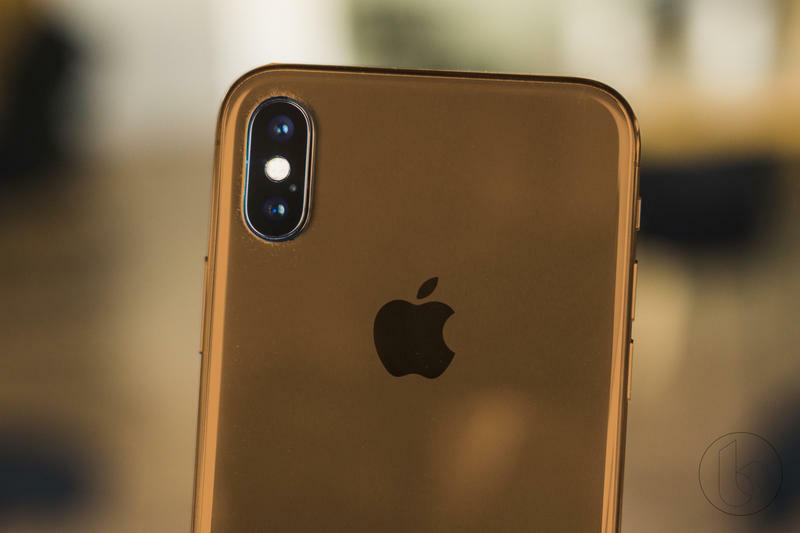 Apple is expected to launch three new iPhone models this fall, including a successor to the iPhone X, a 6.1-inch iPhone with an LCD display, and a 6.5-inch iPhone X Plus. If they look anything like our mockups above, we’ll be very happy. Check out the full gallery below and let us know what you think.